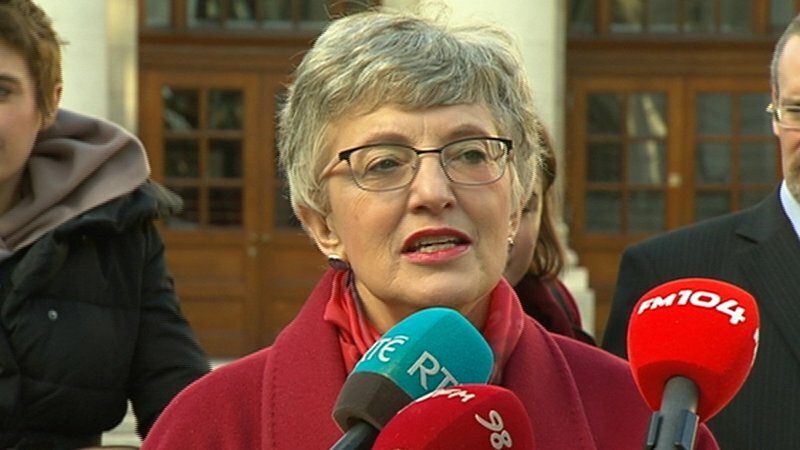 More than 1,500 community youth groups are set to benefit from a €4m capital fund being established by the Minister for Children and Youth Affairs, Dr Katherine Zappone. Minister Zappone is confirming that the money is being made available to allow clubs buy equipment which will support their work with young people. My priority is reversing the cuts of recent years – this year the current funding is increasing by 10% to €57m. Furthermore I can confirm that money is now being made available to community based youth clubs with the establishment of a €4m capital fund. The impact will be significant. With over 1,500 volunteer led clubs eligible to apply, reaching practically every community in the country. I encourage clubs to examine which sports, arts, adventure or other equipment they need the most and be ready to apply. Volunteer led youth clubs translate our policies into reality on the ground. They provide young people with activities to prevent them falling into trouble. They also improve health, wellbeing and build team spirit. Most of all, the value of this work must never be under-estimated. It helps tackle anti-social behaviour, underage drinking and drug abuse as well as anti-obesity. As a result it is worthy of Government support. The Application process for the funding is expected to open in late September – please see https://www.dcya.gov.ie/viewdoc.asp?DocID=4356 closer to the date.